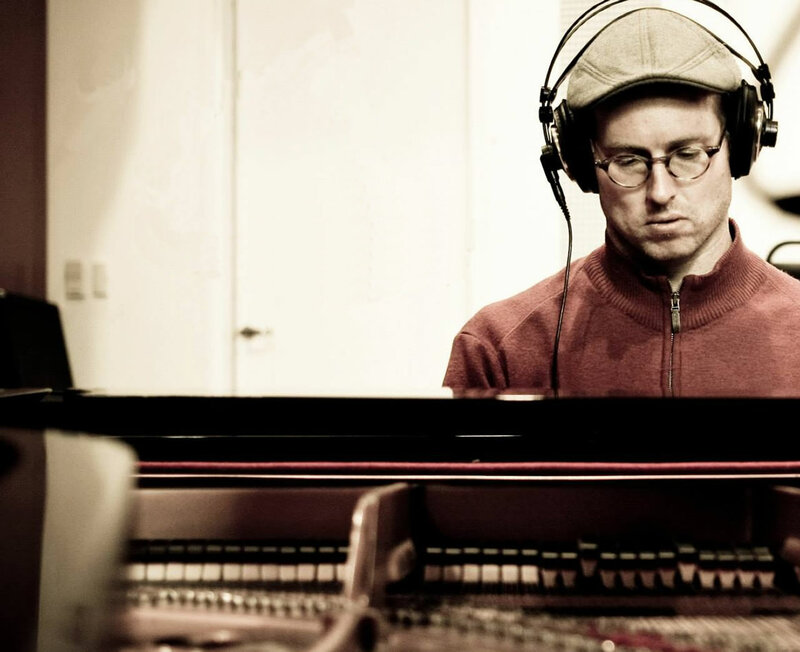 One of the finer piano trio albums of 2013 — released too late in the year, or on too small a label, to make a dent in the critics’ polls — is George Colligan’s “The Endless Mysteries.” It’s a program of original compositions, most of them sensible and sturdy. And because it was recorded in a few hours with no rehearsal, it’s the product of rough-and-ready postbop expertise, rather than the lived experience of a steady band. At least, not any band led by Mr. Colligan. A pianist of deep harmonic and rhythmic assurance, and sideman credits all over the map, he works here with the bassist Larry Grenadier and the drummer Jack DeJohnette. Each is a long-running member of another piano trio: Mr. Grenadier has been in both editions of the Brad Mehldau Trio, going back nearly 20 years; Mr. DeJohnette has spent the last 30 with Keith Jarrett. Mr. Colligan, who turns 44 next week, favors an earthy, assertive style, putting him in a lineage that includes McCoy Tyner, John Hicks and Mulgrew Miller. But he has other affinities, as he shows in a pair of spontaneous inventions provoked by the school shooting in Newtown, Conn., which claimed the daughter of a friend and sometime band mate. “Thoughts of Ana” is a softly chiming solo reflection, with a touch that brings Mr. Jarrett to mind; it leads into “Outrage,” which borrows a page from the Cecil Taylor playbook.